I PERSONALLY FOUND THESE TO BE THE BEST RHODESIAN OR GENERAL MILITARY RELATED SITES AROUND. IF YOU KNOW OF A RELATED SITE OR HOMEPAGE YOU WOULD LIKE TO SEE POSTED, JUST FOLLOW THE SELOUS SCOUT FFAL PAGE BELOW AND SUBMIT THE SITE OR JUST CLICK HERE. You can use this if you like to link your site to this one. Will exchange banners with related type sites. Just choose a size and cut and paste to site HTML and upload. Thanks HUUB for the banners! SOTTI is a institute dedicated to teaching the art and science of man-tracking to military, law enforcement and civilians. The school is owned and run by active duty and retired U.S. Special Forces operators, that all have an extensive background and combat operational experience hunting and tracking terrorist. Official site of South African RECCEs, this site is amazing and separates fact from fiction. A superb tribute to one of the worlds premier elite outfits. Small Wars Council is the Warriors' Council for those engaged in the practice of Small Wars. Warrior in this sense is not a military term -- successful conduct of Small Wars requires consideration and coordination across the many elements of power. We are an equal opportunity site, painfully aware that we must transcend individual services, and the military in general, to take a multi-disciplinary, international, multi-cultural look at the challenges of prosecuting Small Wars in the 21st Century. This is one awesome reference site on buying various military books. The site has an excellent page on "Bush War" books. This is a database of every unit from the Rhodesian Bush War era plus others. This is one awesome site! This is the unofficial store for 300 and Spartan/Greek warfare items. Very good site on niche subject. 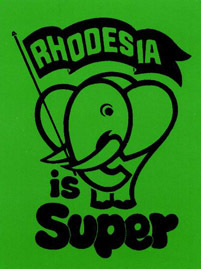 This site has everything Rhodesian from clothing and DVDs to books. It is the Rhodesian super store. Give it a look. This is a one shop store for all your tracking book needs. This is the Selous Scouts FFAL (FREE FOR ALL LINK) page to submit a site of related interest. Well worth a check and one way to up traffic to your personnel site. RHODESIAN MILITARIA is the premiere site for identifying legitimate and fake Rhodesian patches and badges. I highly recommend this site! Awesome site on the SAS. Not anything about Rhodesia in this site, but anyone familiar about special operations knows the strong influence the British SAS had on "C" SQN. and the SELOUS SCOUTS. So give it a look and sign his guest book and let him know what you think. You will not be disappointed its got to be the best one on the web. Huub regularly updates this site with current information on the world famous "Hereford Boys"! Outstanding site for all Rhodesian and South Africa military mater. The only dedicated site to this genre I know. This site is the mother load! Mr. Wood is a subject mater expert on the Rhodesian Bush War and has written/published various articles and books on the subject. This is the best French Foreign Legion site on the internet and what makes this one even better then most is that it is all in English. This is another highly recommended site on RSF and SA matter, as well as coins, books, uniforms and notes. This is a focal point site for all matter on African Militaria. Deals in unusual and hard to find parachute wing, special forces and police insignia, uniforms and equipment. Specializing in Southern Africa. GALAGO PUBLISHING- The leading African publisher for African military, historical and socio-political bound material. Books of Zimbabwe is an excellent hub for various books on African interests from various publishers. This is where to start if you are looking for anything Rhodesian. Buy far the best site of its kind. This book is one of the best Selous Scouts or Rhodesian Bush War books to come out in sometime. This is a great companion piece to "Top Secret War" by Stiff and "Pamwe Chete" by Reid-Daly. On Point is a school for tracking, survival and awareness run by a good friend and excellent tracker. I highly recommend his program of instruction. The RLI association is a beautifully done site, dedicated to the warriors who manned the majority and most successful FIREFORCE missions. The British South African Police (BSAP) Association site. Excellent site on a organization that was an integral part of the Selous Scouts. MAN TRACKING SOLUTIONS - One of a handful of tracking schools I would recommend. No spirit tracking here, just nuts and bolts! This site is primarily for former members to keep in touch, but has quite a bit of historical information on the unit from Malayan scout days to 1980. Worth a check. This is a New Zealand based site for Rhodesian veterans. Excellent site with much potential. This military history site is worth a look. It also has a great links page to many Rhodesian pages. 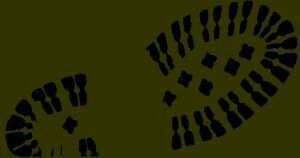 TACTICAL TRACKING OPERATIONS SCHOOL, INC. This combat mantracking school was founded and is owned by the world famous (and good friend), former Selous Scout David Scott-Donelan. This company is located in Durban, Kwa-Zulu Natal, South Africa. Just Done Productions pride themselves on producing quality, professional press-ready manuscripts for publication. They have an extensive catalogue of South African military subjects. This at one time was one of the only (and first) sites totally dedicated to the RLI. Excellent data base of information. Well worth the time! This site offers an exclusive video collection covering areas of Rhodesian history from early pioneer days up to the Independence of Zimbabwe in 1980. A great site with a lot of good information on the war and a good picture gallery. worth a look. 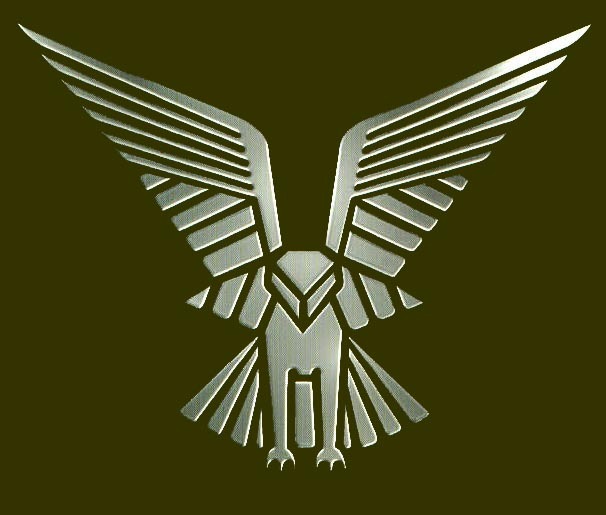 Outstanding site, with a vast amount of information on all U.K. elite units of the past and present; some obscure and others well known like the S.A.S. and S.B.S. Everything you wanted to know about the Dutch Commandos plus other relevant military and special operations information. Excellent links page (obviously my site is there). This is a most see site. This is the most extensive site and probably the only one of its type on the web. As you sift through this site you realize just how much influence the British military has had over the worlds military organizations, especially in the "bush wars" arena; again the Brits set the standard! This is an interest site about the elite German Special Forces. Has pages on training and equipment, also a fine links page. This is a tribute site to the famous South African parachute battalion, "PARABAT". The site has excellent pictures and stories of this fascinating airborne unit. 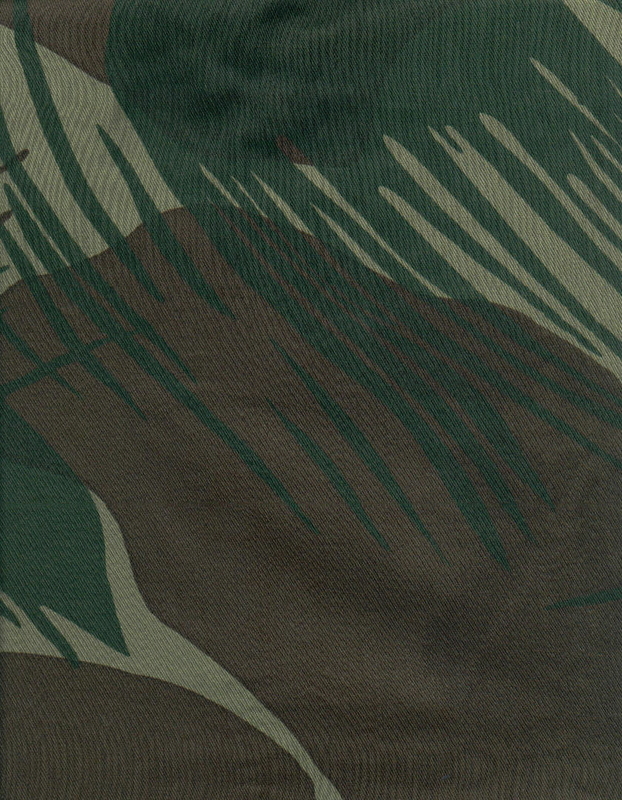 This site has a healthy dose of hard to find items plus all the Rhodesian apparel one would want, from hats to pull-overs.